Is a Business Website Important? Are you wondering if investing in a business website is the right move for your business? 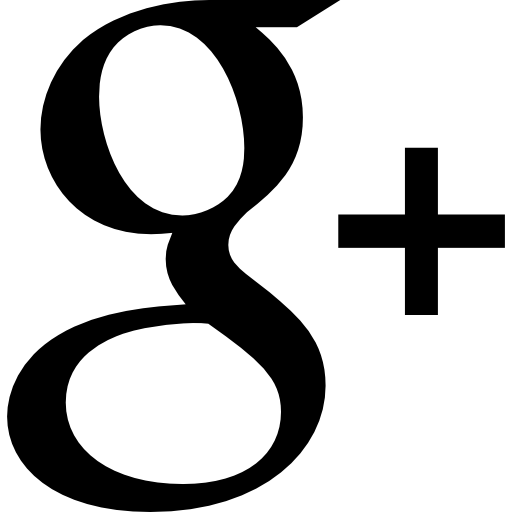 After all, what benefits could a website have for a small, local, business? Having a company website to represent your business brings with it many advantages, even if you aren’t able to ship your product or service. Besides being an easy way for your clients to find you, it also provides a quick and inexpensive way to keep in touch with your customers for marketing purposes. The reality of the digital world we live in is that the primary source of information for most people is the internet. Potential clients who are in the market for most services, be it legal, medical or car repair, aren’t going to pull out the yellow pages or dig through their pile of business cards. One thing you can bet on, is that they’re going to Google it and try to find a service in their area. Getting your business represented online is the best way to make sure you don’t miss out. Did you know that over 81% of customers look for information online before buying the product? Even if they aren’t purchasing online, the vast majority of individuals will research products and services online, and look for information about the product or services needed, before going to the store in person or contacting the service provider. A business website gives you credibility & legitimacy, providing an official source of information about the goods and services you offer. The ability to be found, and connect with the public, is essential to a successful business. If your business isn’t represented online many clients won’t even have the chance to consider using your service, as they quite simply won’t know it exists. Without an established web presence you are inadvertently cutting yourself off from your client base, giving the impression that your company is dated, behind the times, and untrustworthy. Websites are the central marketing anchor in the modern business world. Before printing brochures, fliers, or business cards, getting your company website up and running should be on the top of your to-do list. Your website is the central hub where your marketing efforts converge, providing a full overview of your services and products, and working for you 24/7. Every piece of marketing material you print or publish should have your companies URL featured prominently, giving more information and an additional opportunity to sell yourself and your products to your visitors. Making sure your voice is heard, and your business is well represented, with a professional business website is key to making sure you don’t lose out on all that business. Web Searches have replaced phone books and the primary source of information for clients. Making sure your calling card (your website) is available there is essential to building your business, bringing in new clients. Instead of picking up a phone book to find a dentist, florist, or veterinarian, over 90% of individuals will turn to a search engine for the information. Making sure your business has a strong online presence, with a website & social media representation, is important to maintaining constant and consistent advertising for your business. Even if you don’t sell products online, having an easy way for clients to find your contact information or directions to your establishment is invaluable! A website is also an excellent way to keep in touch with your client base by allowing them to sign up for email updates and offers, and is a quick way to let them know about sales, special offers and any changes in your business. This can be an invaluable tool and can be a tool for targeted marketing and bringing in new business and can even be a useful tool for starting new ventures. Your customer mailing list is one of the best marketing tools around and can help you build an almost instant customer base for new products, stores or services. 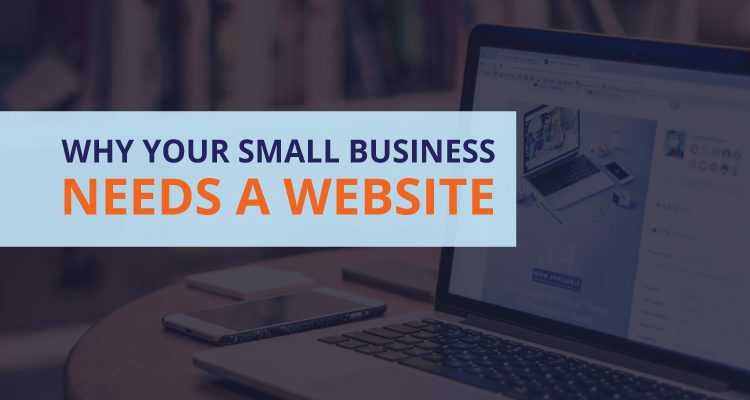 A business website is a great way to Showcase your work, growing customer confidence and let your customers know why you are the ones for the job. A professionally designed customer oriented website, with well written content speaks a thousand words! Let your customers know what you can do for them, and why you are the best at what you do! What makes you or your service special? Why should they choose you as opposed to other options? A company website is a great way to cement your place as an expert in your field of work. Adding a blog to your site or offering advice services is a great way to cement yourself as an expert in your field. Regardless of whether you run a body shop or a law firm, offering free advice and sharing your wealth of knowledge via your website will undoubtedly bring in new customers and get people talking about your work. Your company website can be much more than just a fancy brochure, it can infinitely extend the reach of your business. This is especially true if your business sells tangible items, markets in information or provides uncommon services. Buy creating a virtual store you can extend your market reach far outside your town, neighborhood, city or even state. Individuals who market in information, such as consulting companies or insurance agencies, can offer long distance sessions via video chat, sell e-books or blog on the topic to generate more revenue. In this day and age, having a website or online representation for your business is an essential part of marketing and bringing in new clients. Because the internet is the primary source of information, making sure you throw your name in the ring will ensure your clients can find you and can help you expand your reach.